MortgageBrokerNews is continuing its series of features on the finalists for Broker of the Year in both categories -- the under 25 employees and the 25 and over. This year’s group is the most diverse, spanning the country. Winners in both categories will be named at the upcoming Canadian Mortgage Awards on May 10 at the Liberty Grand in Toronto. Cindy Faulkner, Verico Coastal Mortgages, Langley, B.C. “Our website is social media-friendly, and we blog on a regular basis,” says Faulkner. “By providing mortgage and real estate services with an in-house law firm association, we’ve created a one-stop real estate solution. The three-person brokerage is designed as a traditional distributor of services, with a niche focus on first and second-time home buyers in the greater Vancouver area. 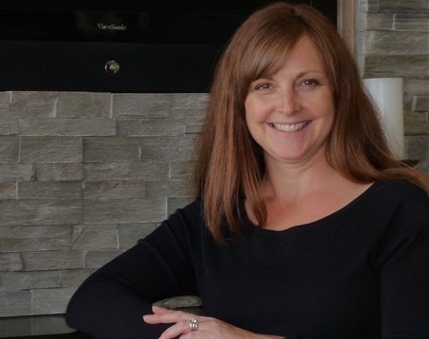 “Eighty-five per cent of our business comes from referrals by past clients and the remaining from Realtors, solicitors and our online presence,” she says. Faulkner began as a Realtor and a human resources manager before entering the broker channel. Faulker’s son is her business partner – another aspect of her success – although there are other factors. For example, she implemented a system that allows employees to remain on the same page, be it through training, meetings or standardized forms. “Our day-to-day activities within the office have been systemized and documented so that any new staff can hit the ground running when it comes to office operations and expectations,” she says, also pointing to her loyal following of homebuyers. “My clients who have stayed with me year after year and continue to believe, refer and trust in myself and my team,” she says.